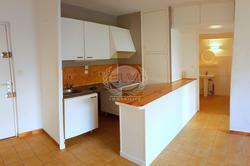 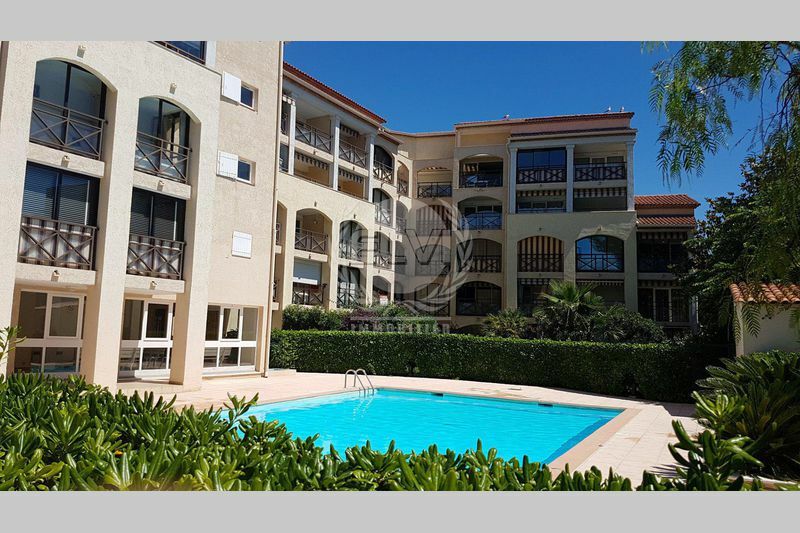 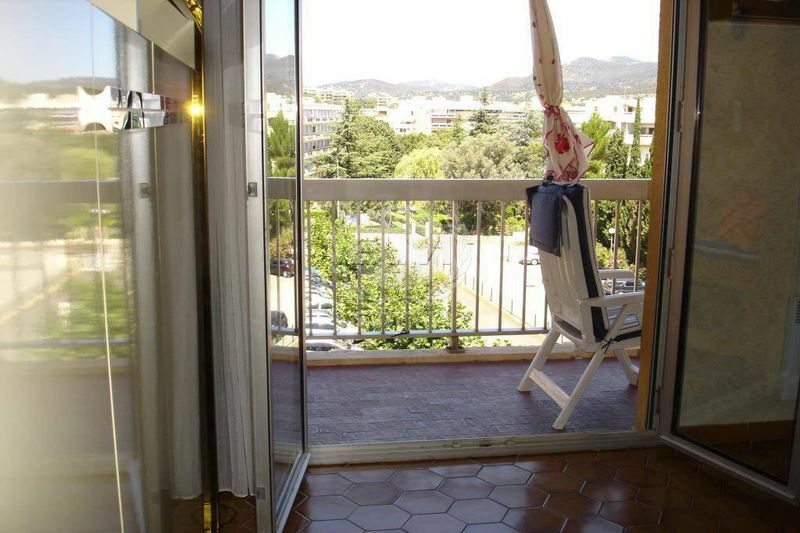 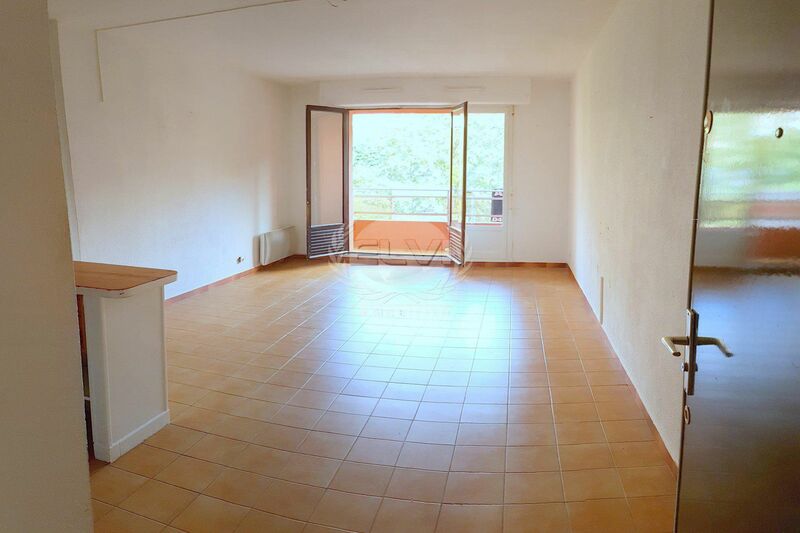 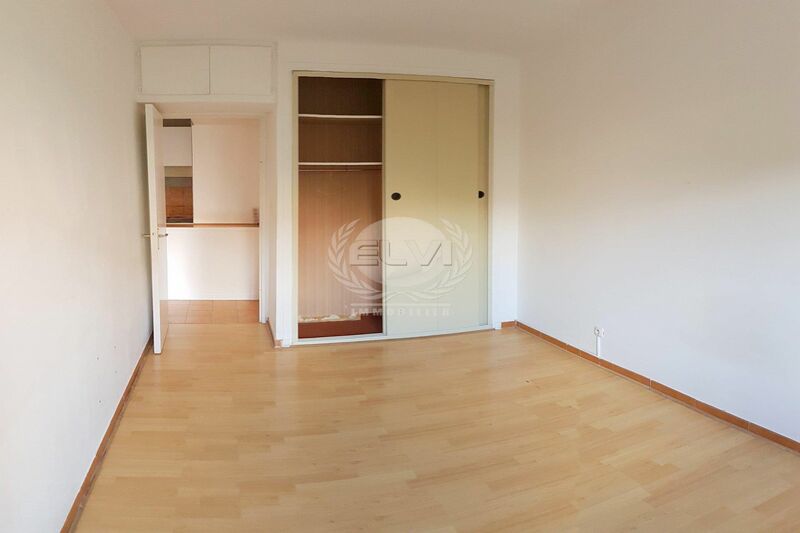 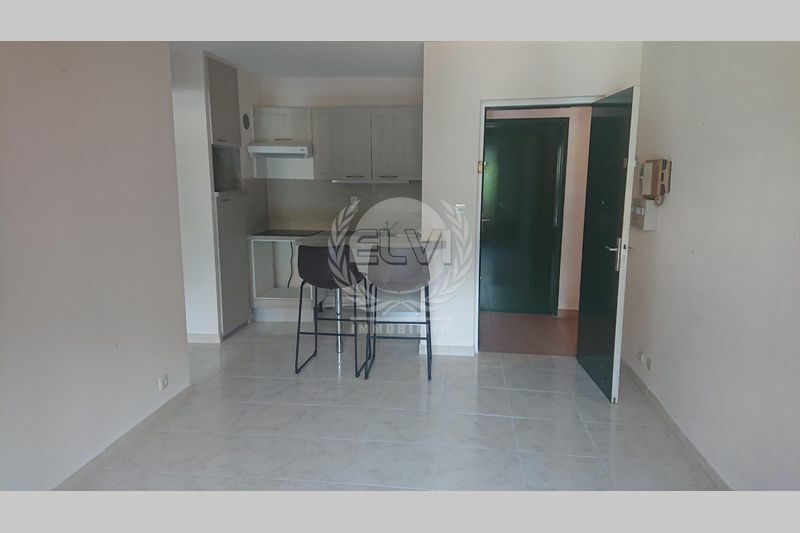 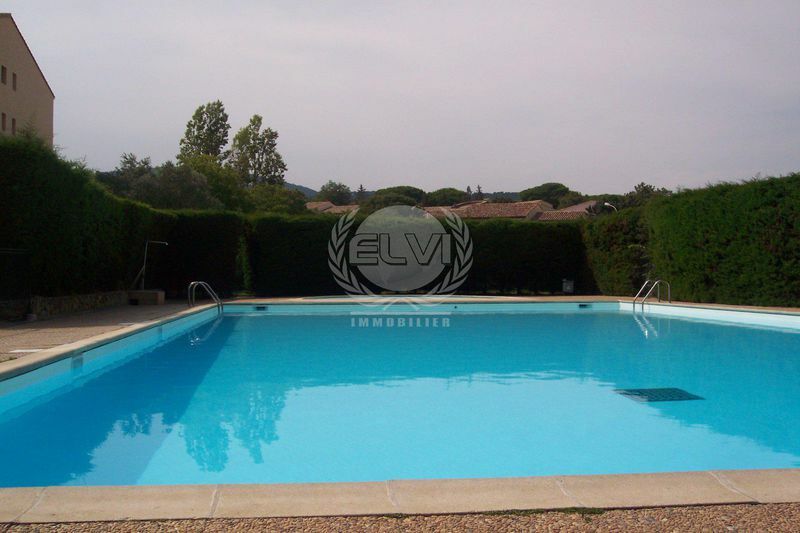 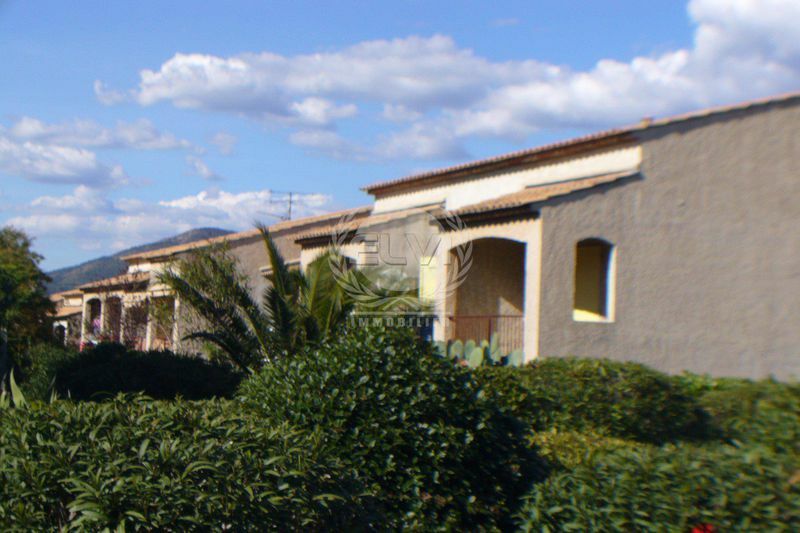 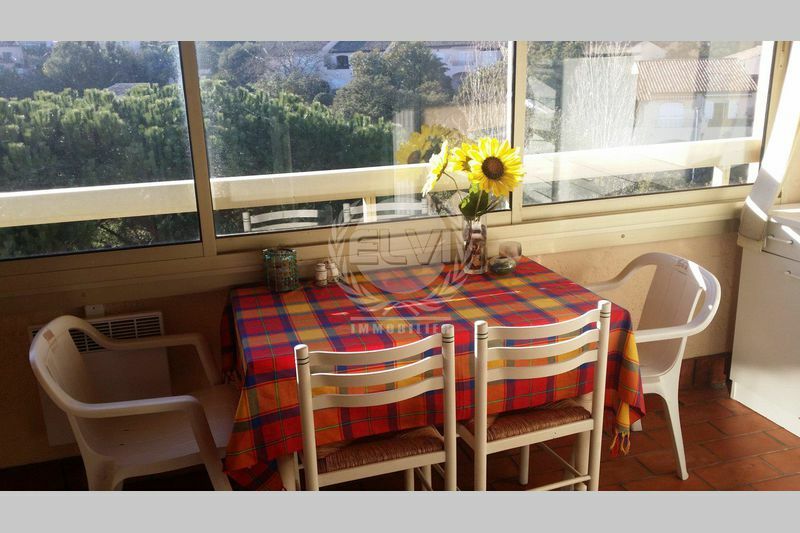 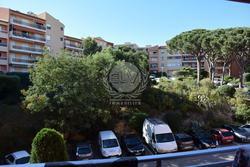 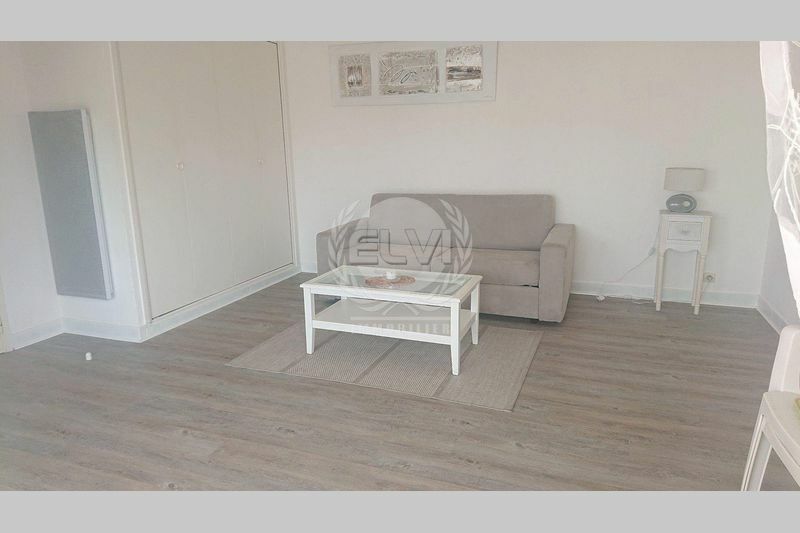 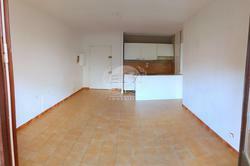 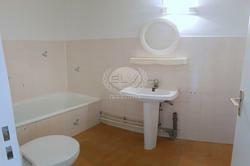 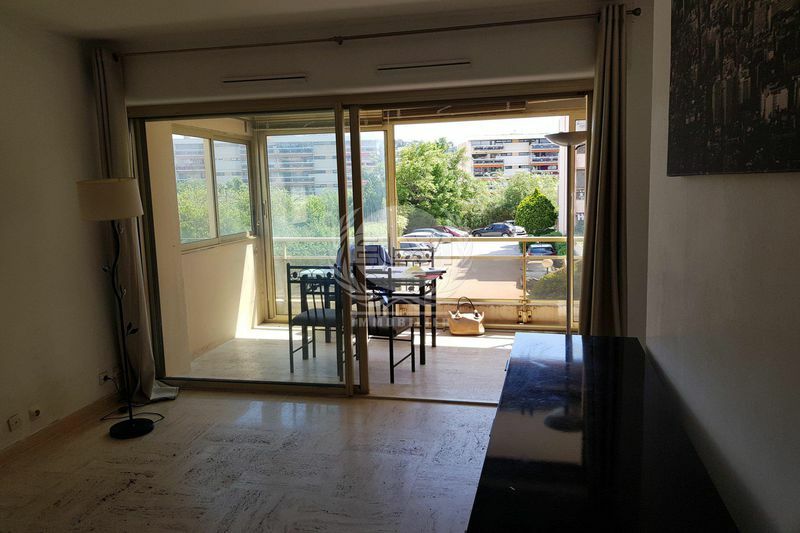 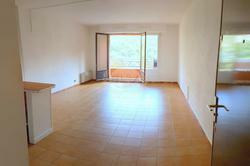 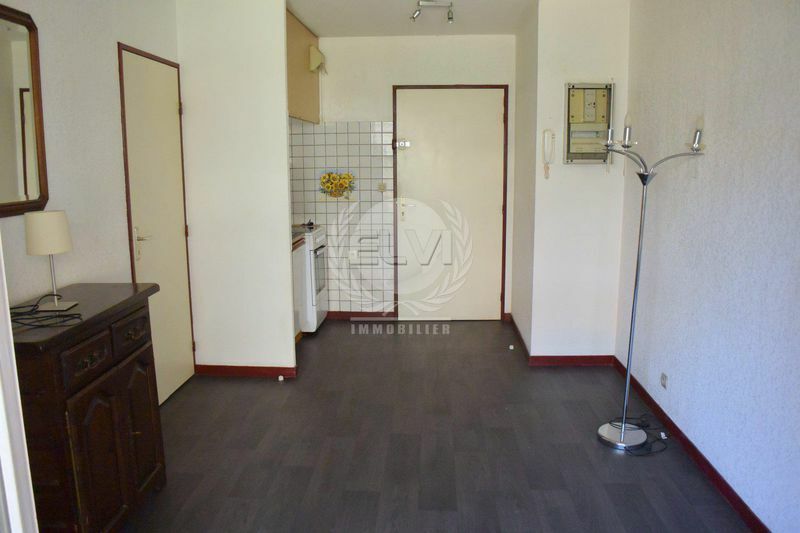 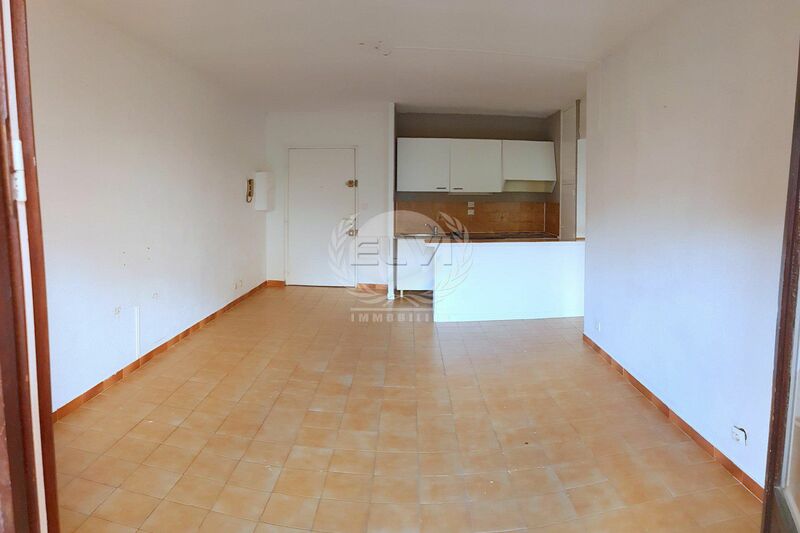 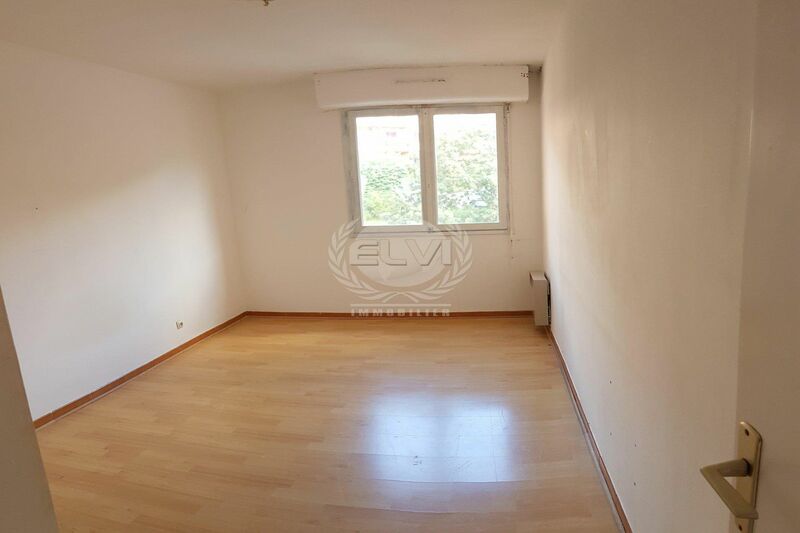 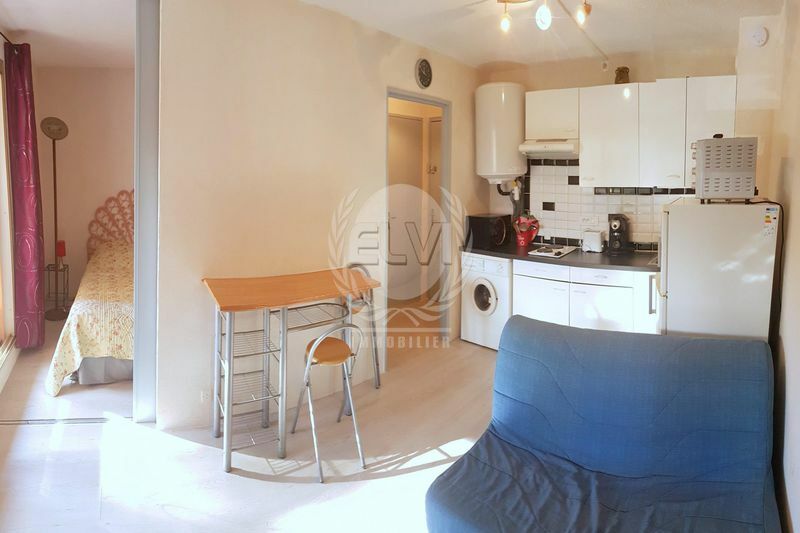 Sainte-Maxime, 2-room apartment near shops and 1 km from the city center and beaches. 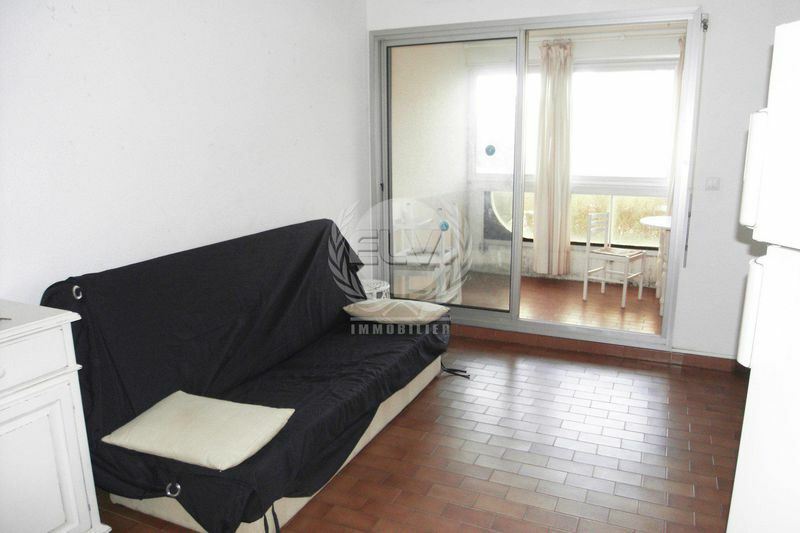 In floor with elevator, it gives you stay with corner cooks giving on balcony, a room, a bathroom, toilet. Clear view and quiet.